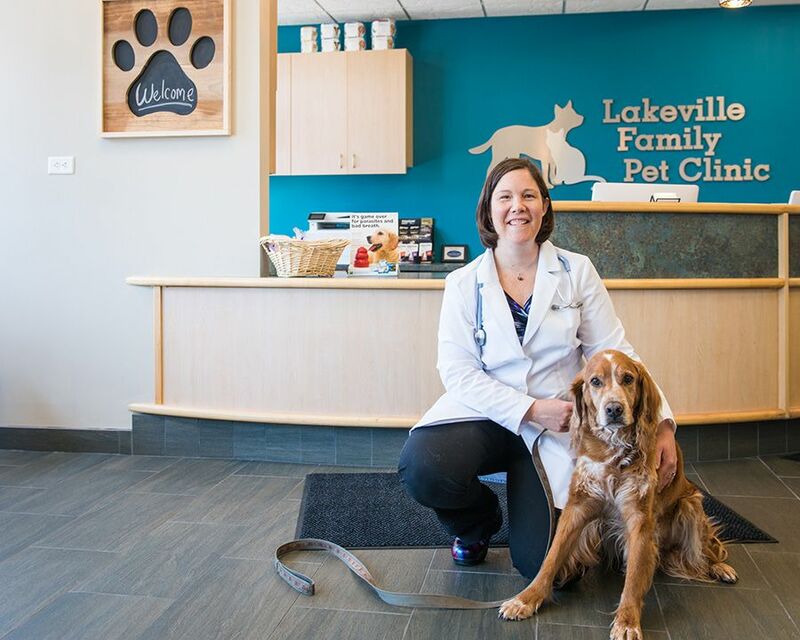 Dr. Shannon Kennelly has worked as a Veterinarian in Dakota County for over 13 years and is excited to bring her expertise & dedication to the families of Lakeville and surrounding communities. 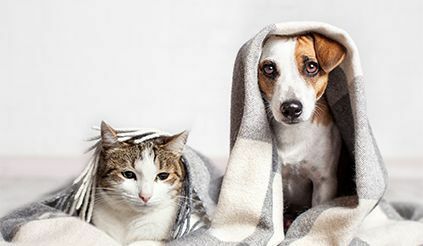 Shannon brings her commitment to caring for your pet to the clinic every day, works hard to keep your family pet healthy, and to solve health challenges when they arise. 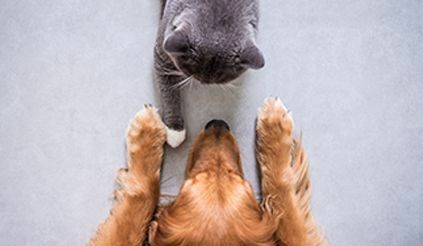 Shannon is a busy mom of 3 girls, has a terrific husband, and dog (Jack) as well as cat (LeMew). She is active in co-leading her oldest daughter's Girl Scout troop as well as participating in the Minnesota Valley Mothers of Multiples Club. In her spare time Shannon enjoys playing hockey & soccer as well as enjoying the outdoors with her family.